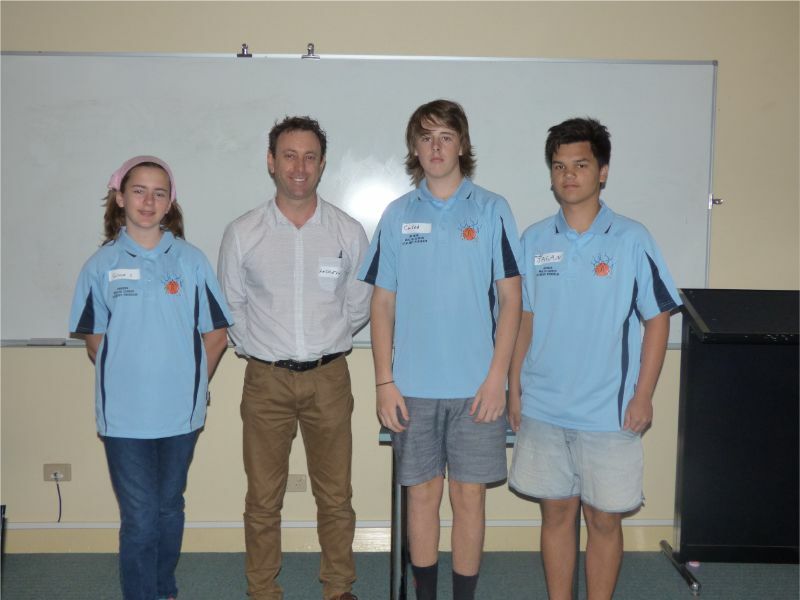 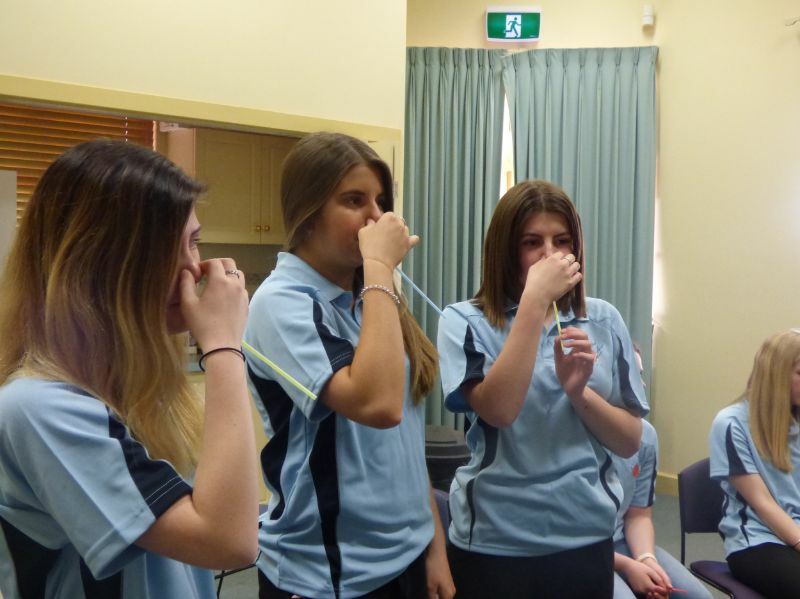 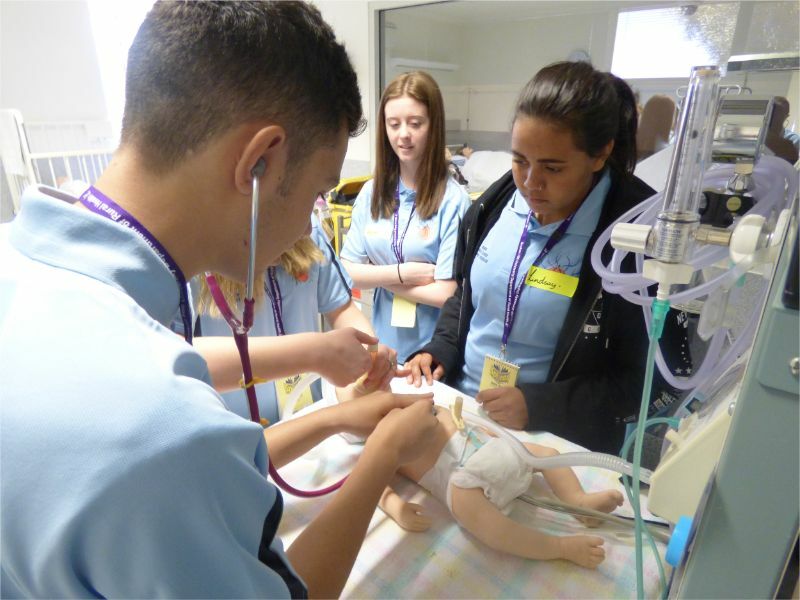 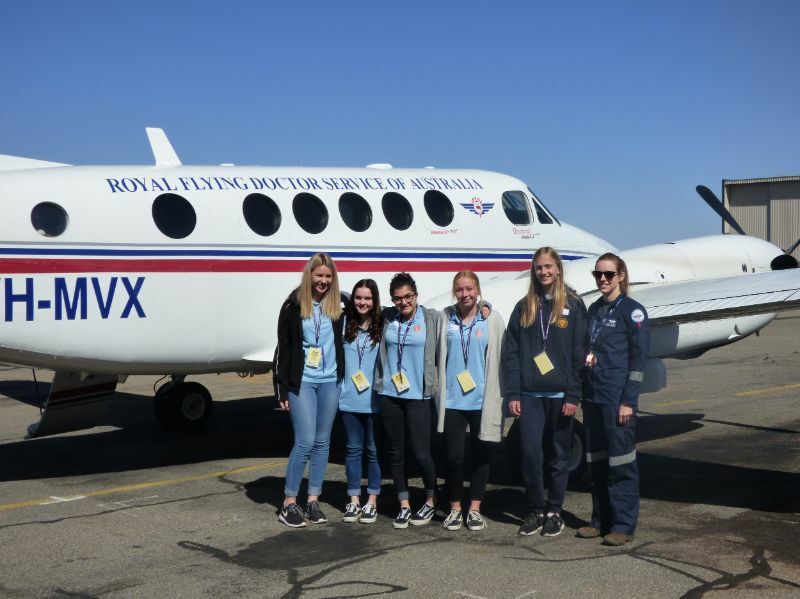 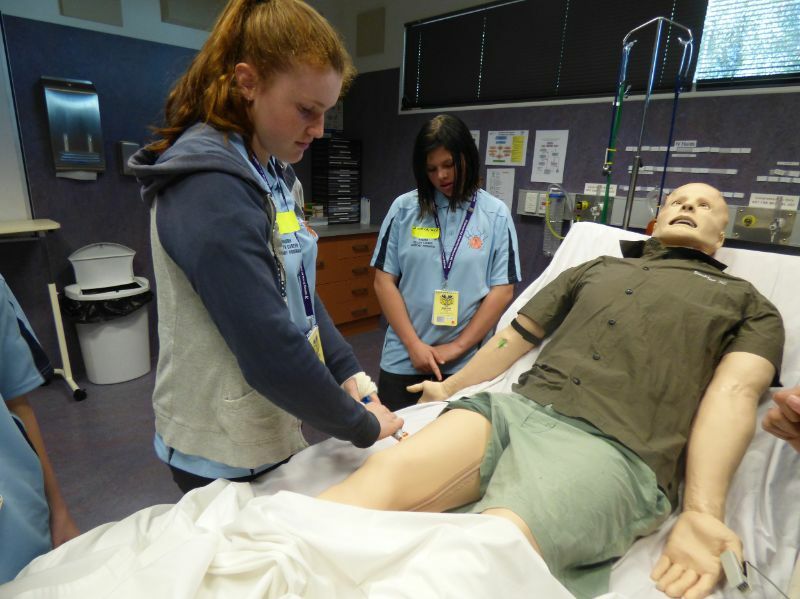 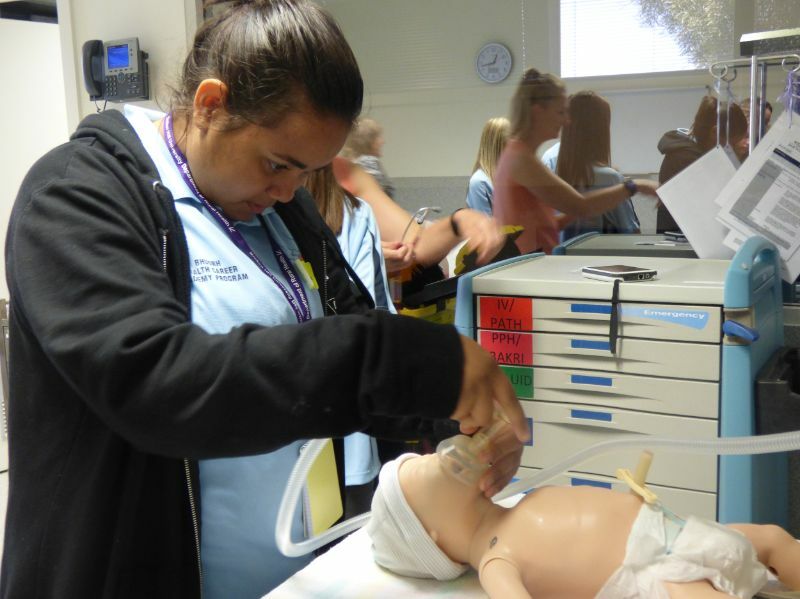 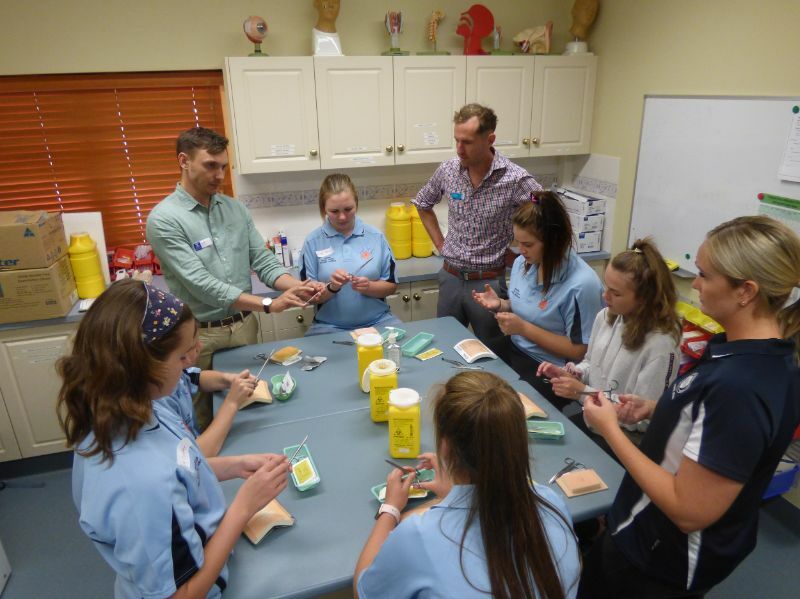 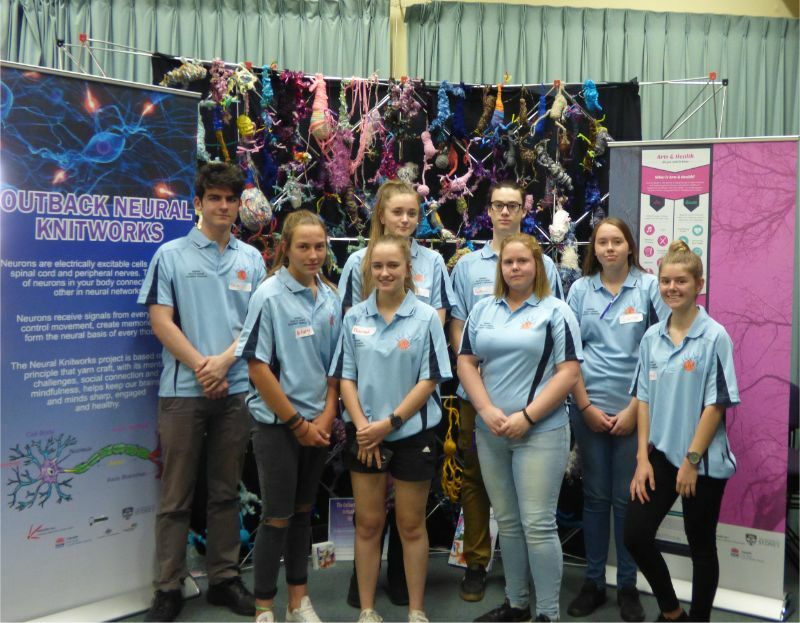 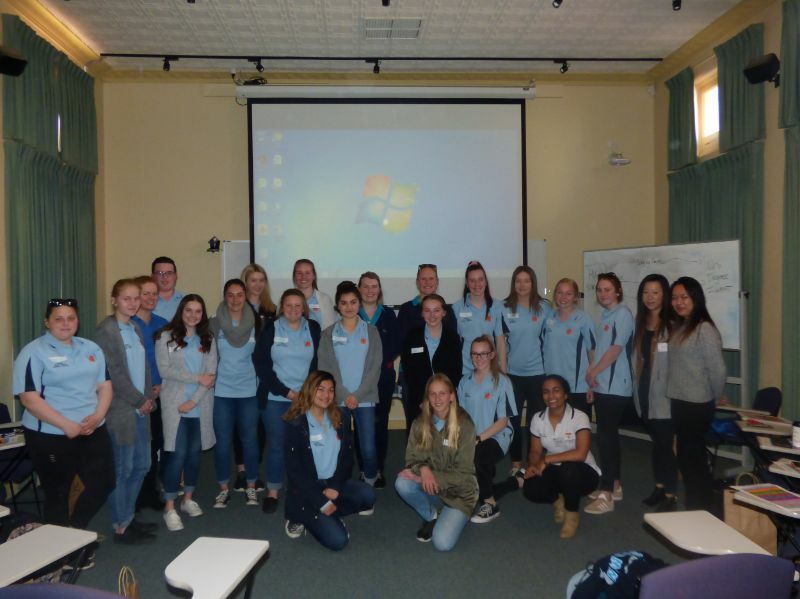 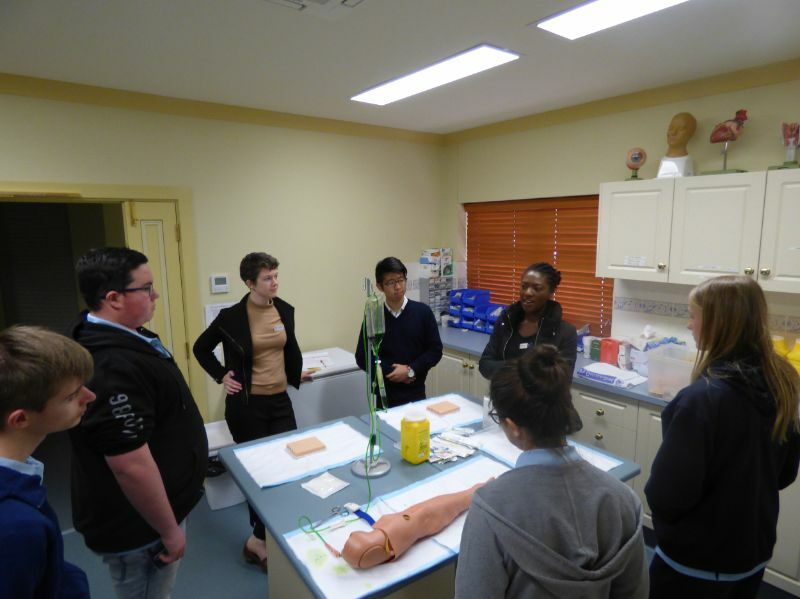 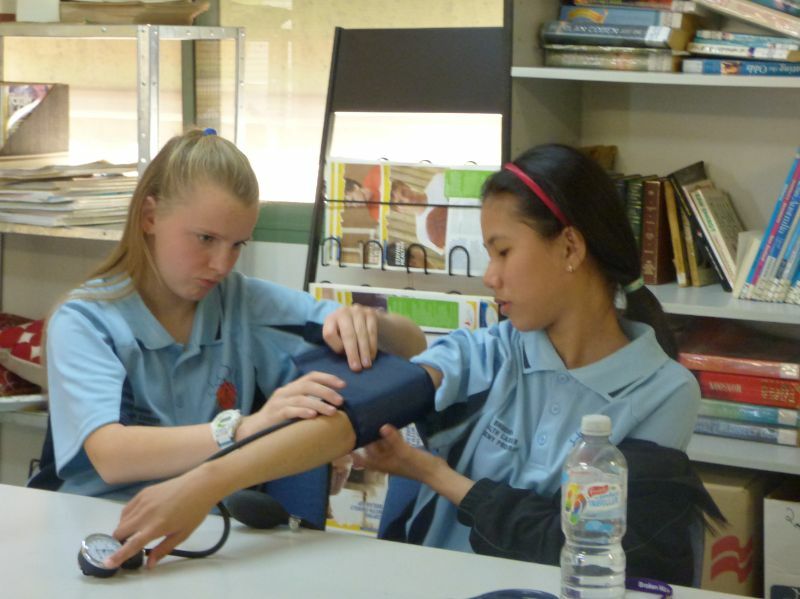 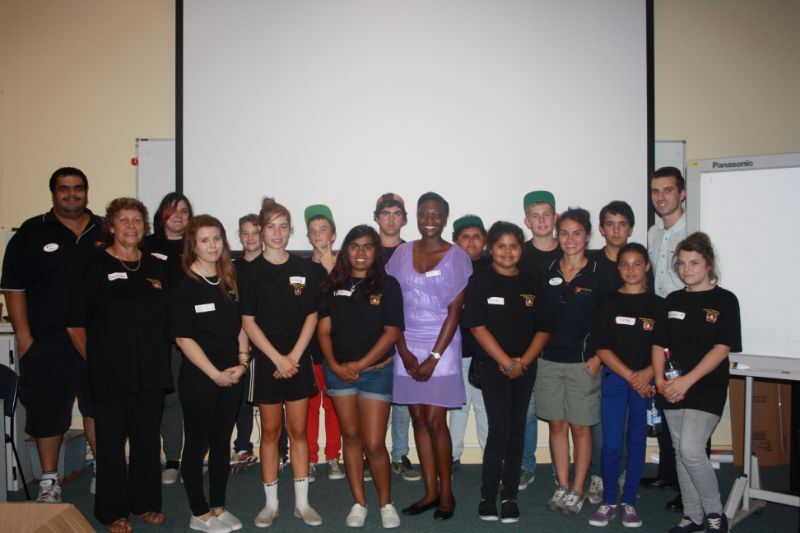 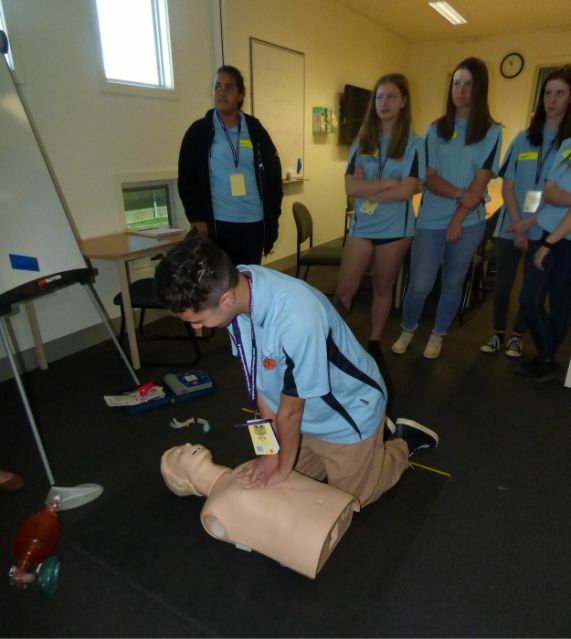 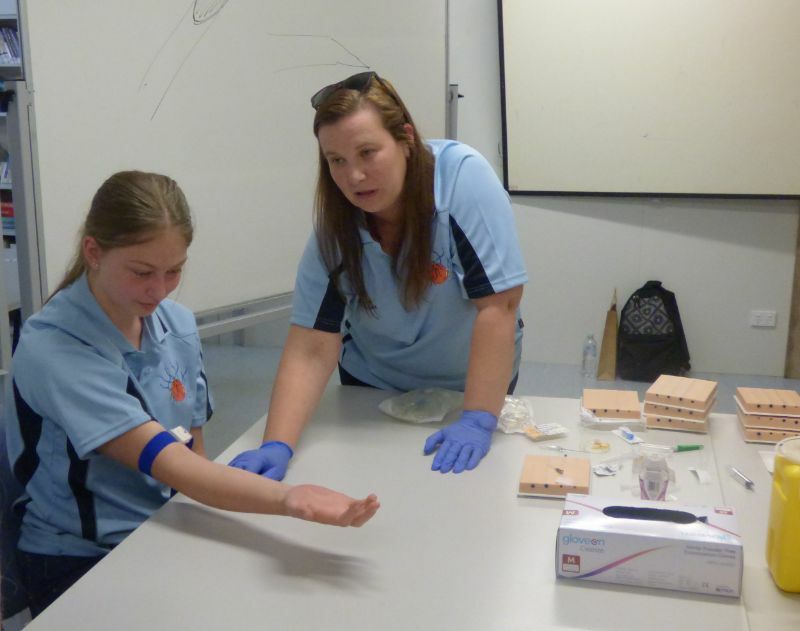 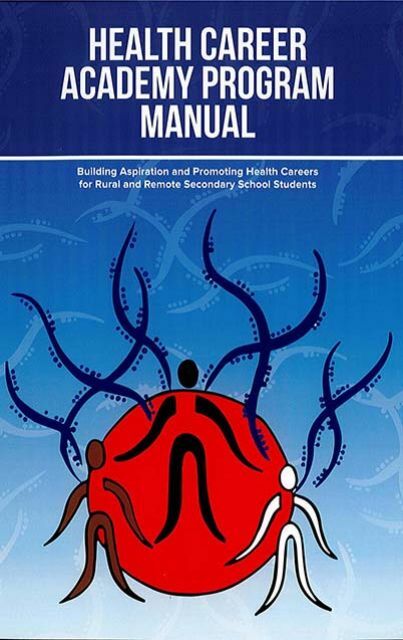 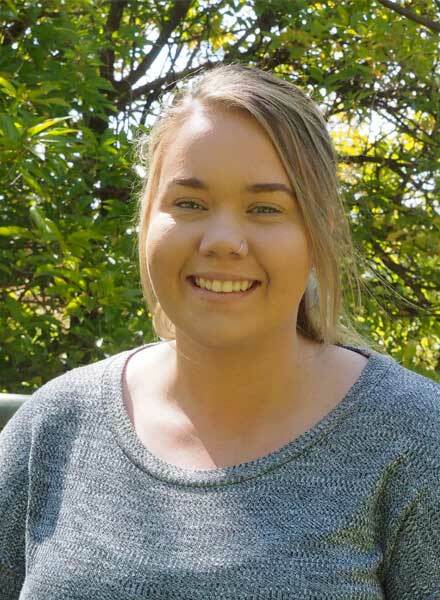 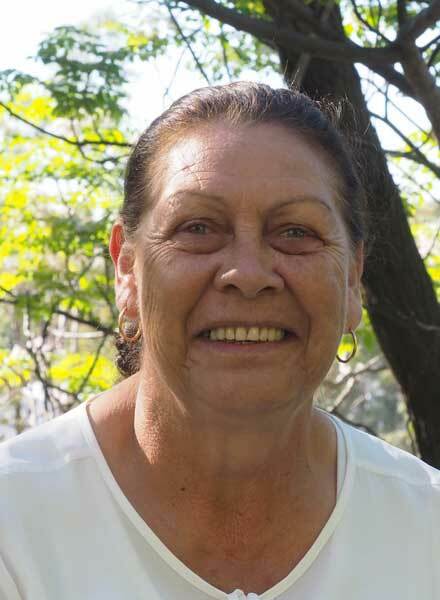 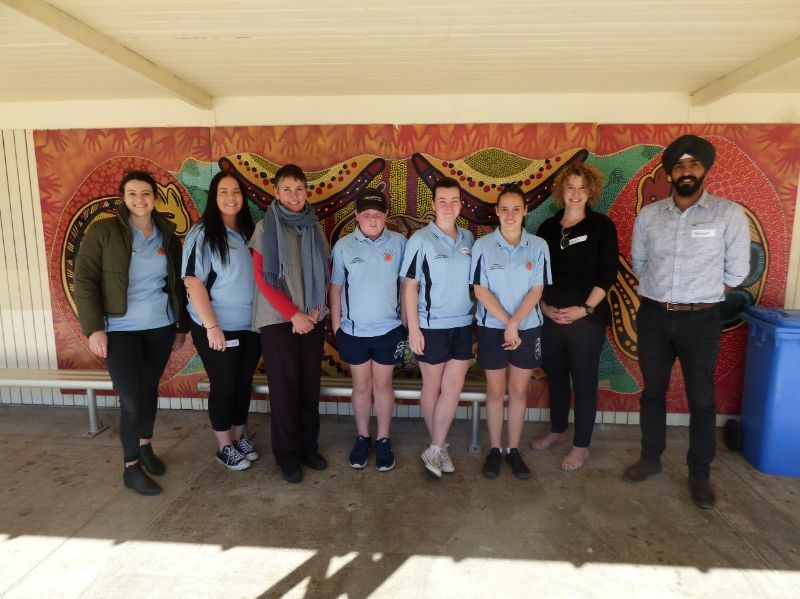 The BHUDRH is committed to supporting regional schools develop the aspirations of their students to build careers in healthcare, with specific focus on supporting Indigenous students, families and communities. 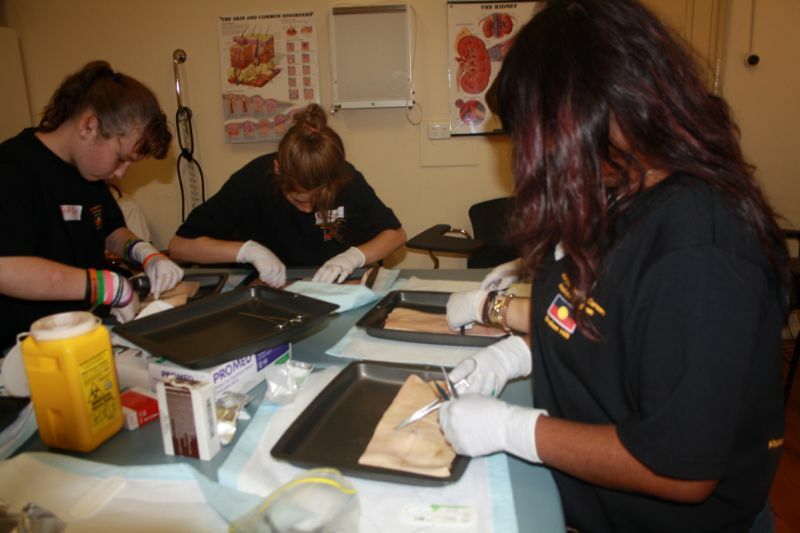 The goal of the Health Career Academy Program (HCAP) is to provide rural high school students a comprehensive, informative and educational career pathway into professional health careers. 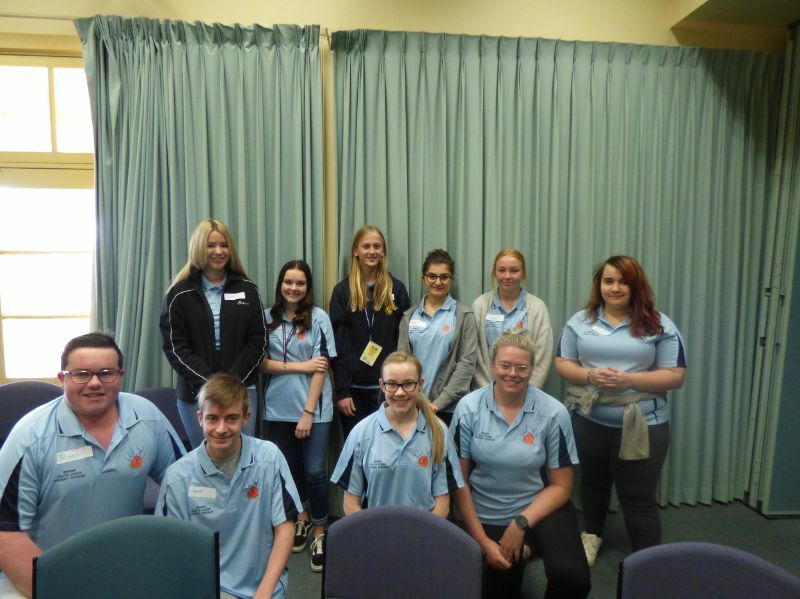 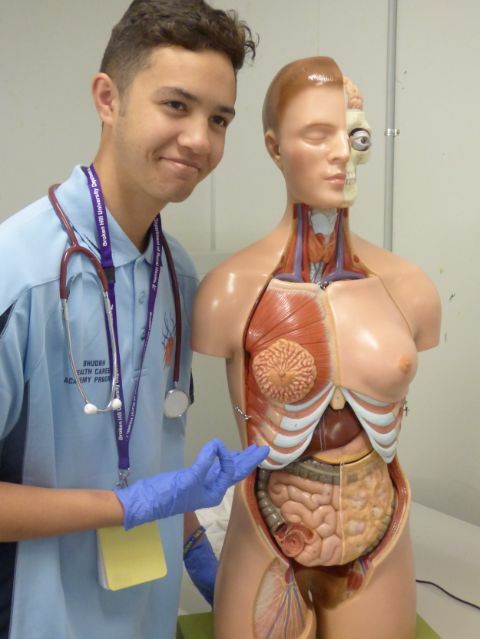 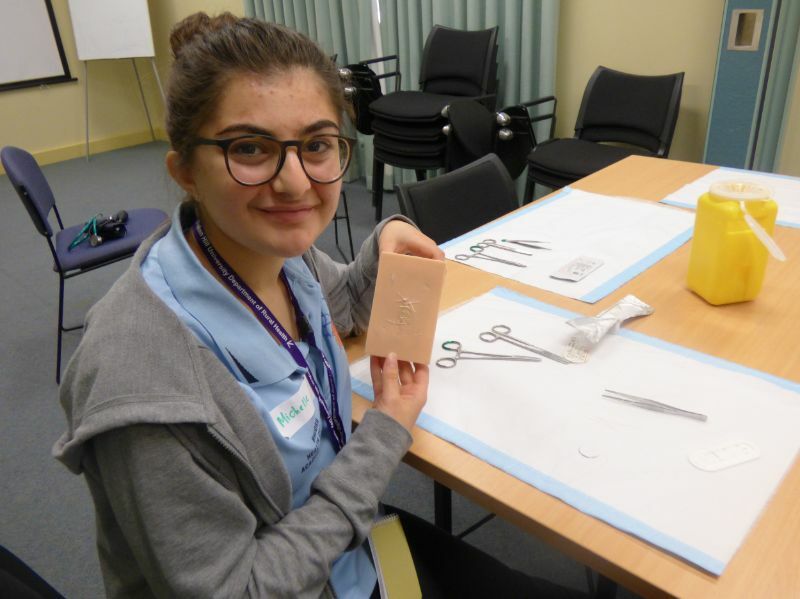 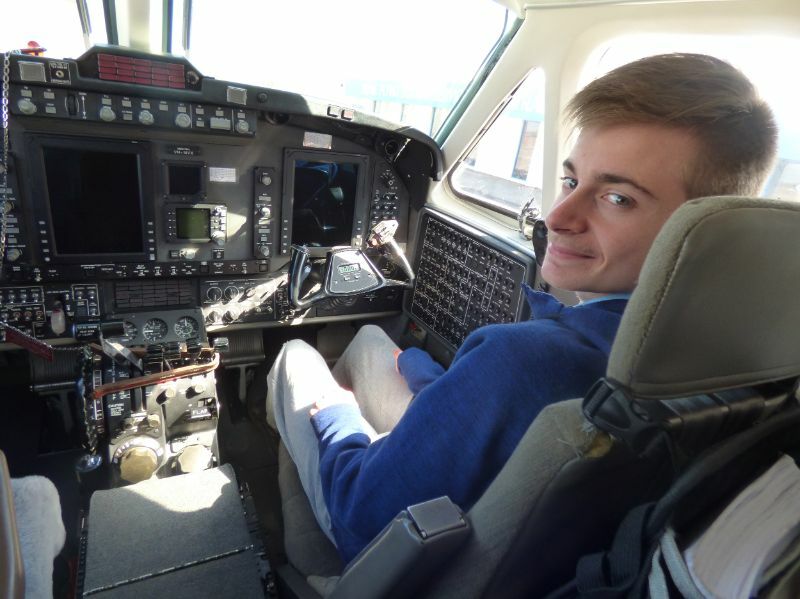 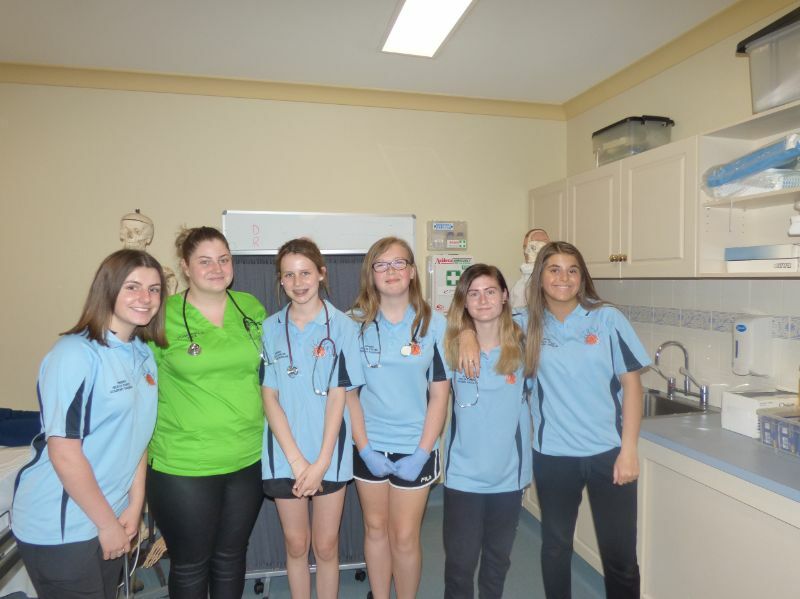 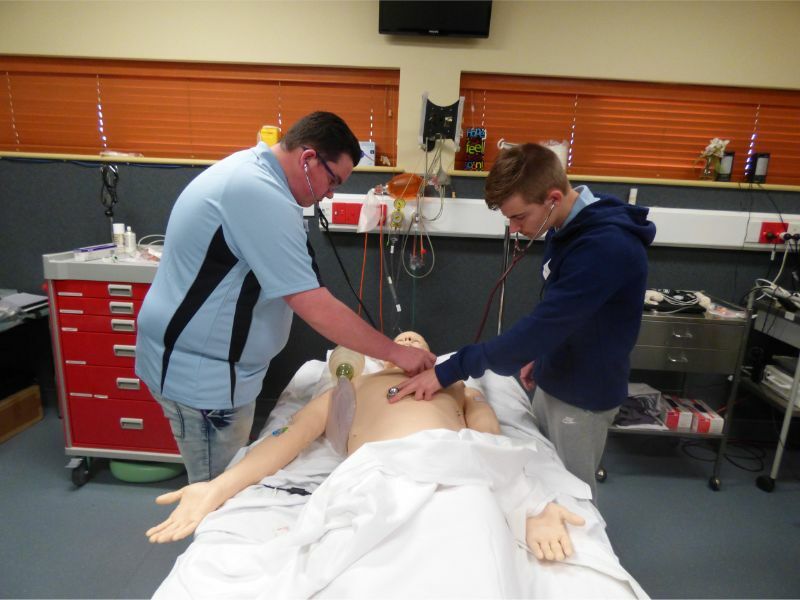 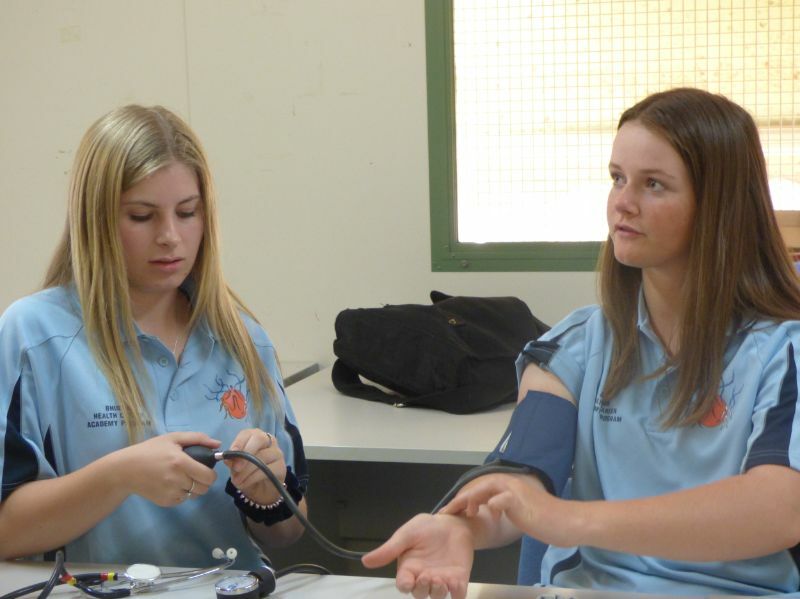 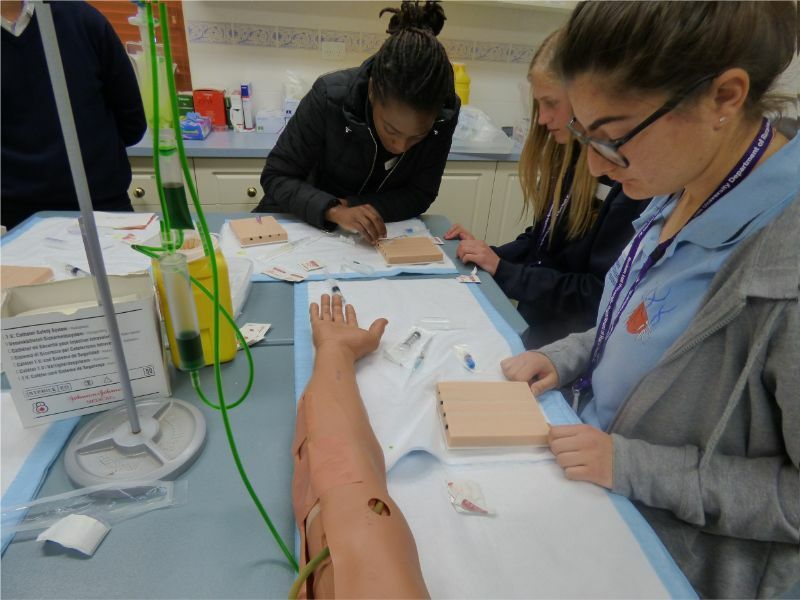 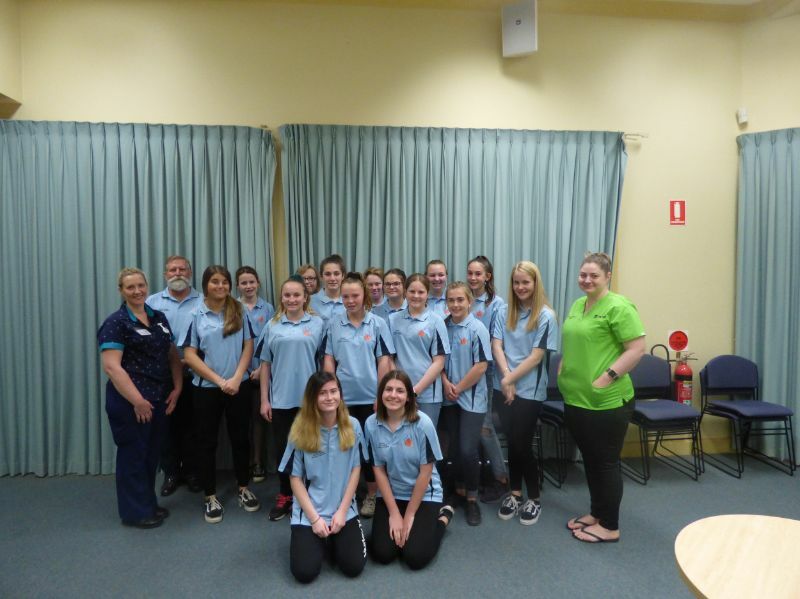 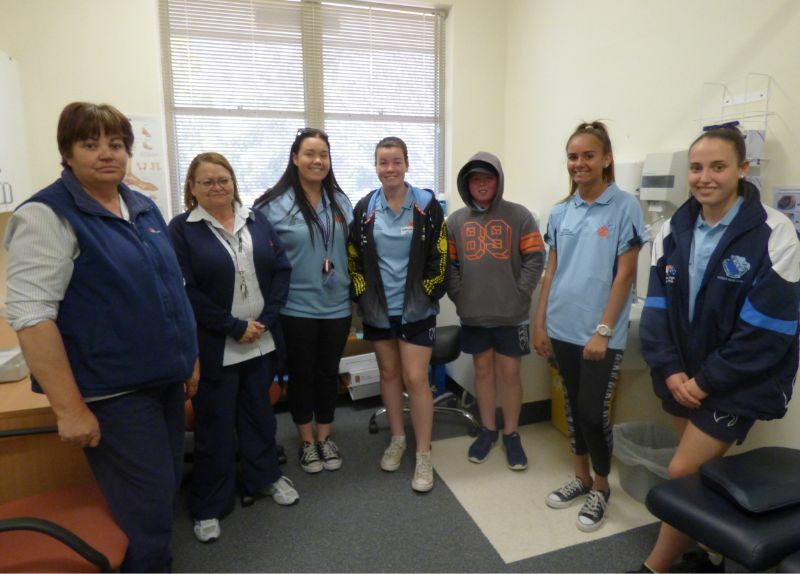 High school students enrolled in the program are given exposure to a variety of health careers, which enables them to make more informed decisions about their career choices. 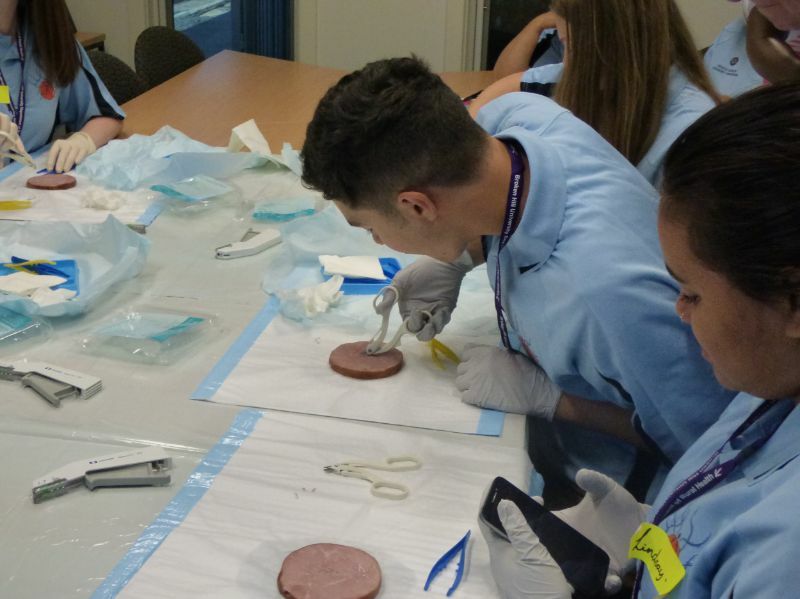 This is all made possible through collaborations between local and regional education providers, health entities and industries. 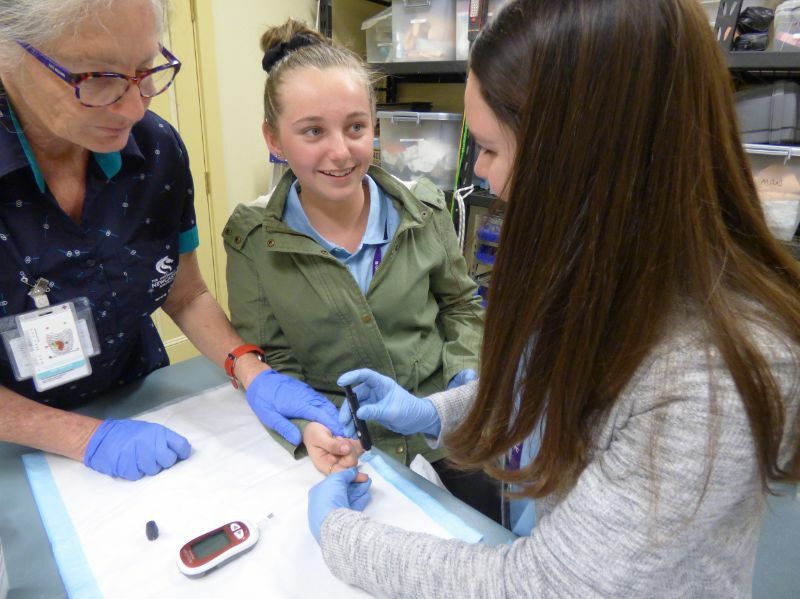 If you would like to find out more about HCAP, or would like to know how your child can get involved, please contact BHUDRH program coordinators Denise Hampton or Mariah Goldsworthy.